And the winner is… Nicole from Winnipeg! Thanks for entering, everyone. I love nothing more than playing with flours, spending oodles of hours in the kitchen testing new concepts and creating recipes for you. My sister, on the other hand, likes recipes and box mixes. She follows the steps, doesn’t dare make any changes to anything, and is pleased with the outcome every time. 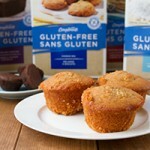 Sobeys has just launched a line of gluten-free products (certified by the CCA) under their “Compliments” brand. 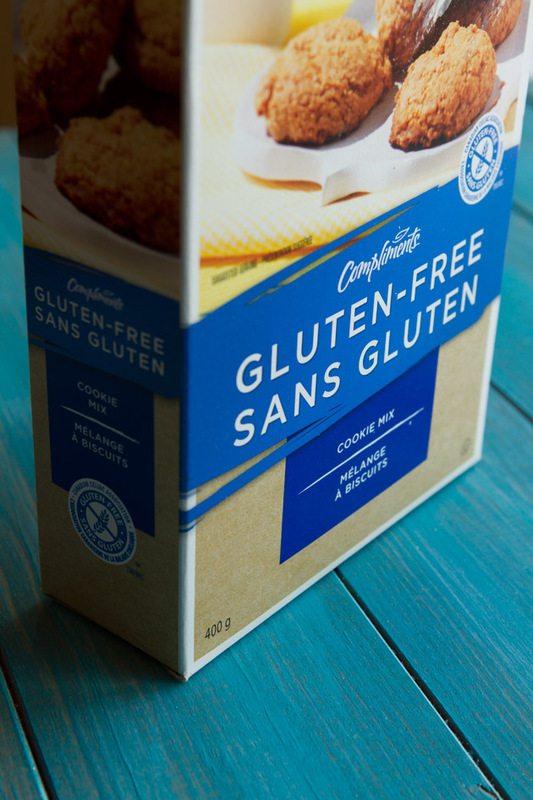 The Compliments Gluten-free line includes fresh-baked gluten-free items like:: chia seed bread, hot cross buns, quinoa cookies and mini chocolate brownies. They also have a good selection of box mixes:: yellow cake, all-purpose flour, cookie mix, pancake/waffle mix, muffin mix and chocolate cake. Brown rice pasta, too! Many of the products and mixes are made from a base of rice, corn and potato. Much of their line is dairy-free, too. The only items that contain dairy are: cake mixes, muffin mix, pancake mix, brownies, muffins and quinoa cookies. 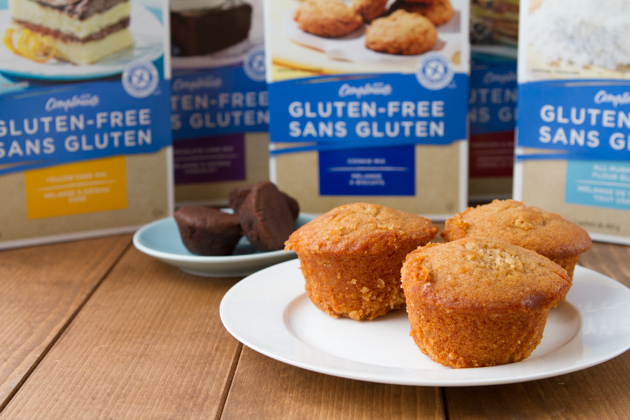 This new collection of gluten-free items makes shopping at Sobeys even more effortless, a one stop shop. Another thing that impressed me – was the price tags on the items. $2.99 for 340 grams of brown rice pasta, $4.99 for gluten-free cake mix, $6.99 for gluten-free bread. Compared to similar gluten-free products, it’s likely to see savings of about $1-$2 per item. It’s likely that these prices differ depending on location, this is what was posted at the Calgary Sobeys stores. 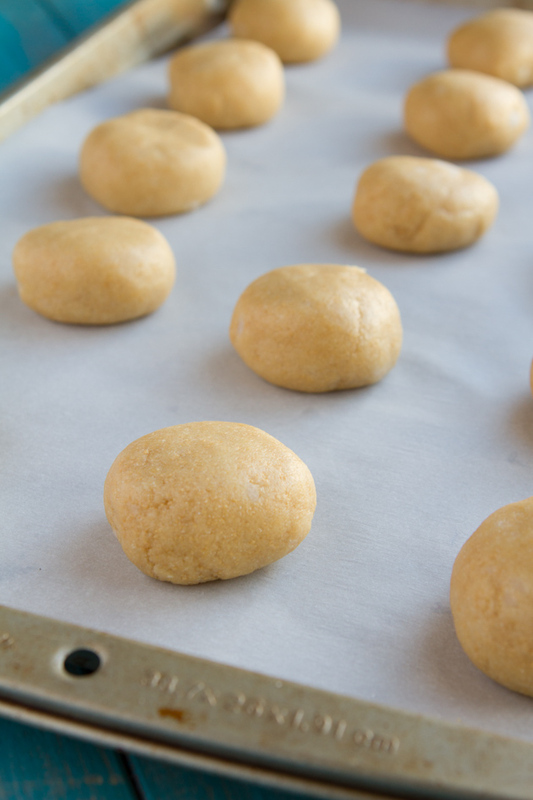 I tested out the Compliments gluten-free line with a batch of dairy-free, gluten-free cookies. The mix called for butter, but I replaced it with coconut oil. 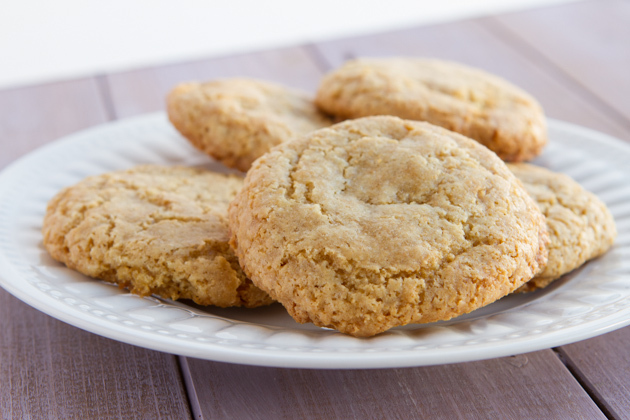 The cookies were sweet, chewy and perfect. While I prefer to eat homemade for breakfast, lunch & dinner, there is a time and place where an effortless cake or batch of muffins purchased at my local Sobeys comes in handy. Are you in Canada? 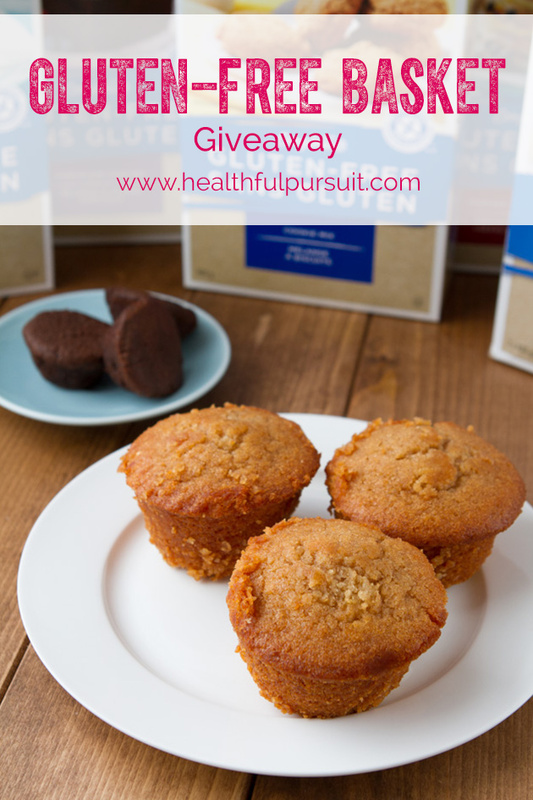 Would you like to win a basket packed with Sobey’s gluten-free treats? Leave a comment below this blog post letting me know that you completed these four actions. A winner will be randomly drawn on Thursday February 20. The winner will be announced at the top of this post. If I don’t hear from you in 24 hours, a new winner will be drawn. Giveaway open to Canadian residents. This post was sponsored by Sobeys. All opinions expressed herein are those of Healthful Pursuit Inc. and are not indicative of the positions or opinions of Sobeys. Thank you for supporting the brands that I believe in and choose to feature here.